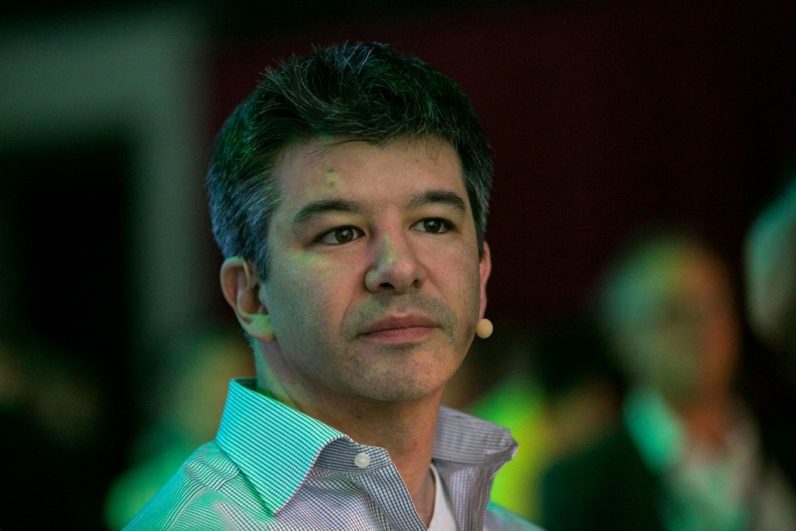 Benchmark Capital, one of Uber’s first investors, is now suing Uber’s former CEO for “fraud, breach of contract and breach of fiduciary duty,” according to Axios. There’s a large body of work to pull from when attempting to match those statements, but it could be the allegations of gender discrimination, Kalanick’s “Greyball” tool, a lawsuit filed by Google spin-off Waymo for stealing self-driving car secrets, or the Justice Department’s criminal investigation into Uber’s business practices. Or, it could be all of those things. We think it’s probably all of those things. The suit comes on the heels of news that former Kalanick is “Jobs’ing it,” a reference to CEO Steve Jobs, who was once ousted from Apple before returning to lead the company to its best years. His meddling with choosing a new CEO, and reports that he plans to return to lead the company, apparently aren’t sitting well with Benchmark, which was reportedly instrumental in his removal. Benchmark is seeking a judgement that invalidates the June 2016 vote, a move which would remove Kalanick’s seats and, with all likelihood, Kalanick himself from the board. If this were to happen, Kalanick’s prospects at “Jobs’ing it” to a triumphant return are basically as probable as bringing back the physical keyboard for the iPhone 8.